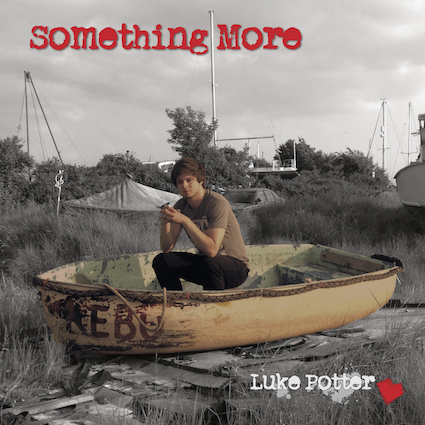 Whenever we sit down with any of our industry contacts, we're asked “Is there one young musician writing great pop songs that should be on my radar right now?” Luke Potter is who you need to be talking with. We first featured him in summer 2015 and twice earlier this year, most recently with his atmospheric radio-friendly ballad Should I Stay? But this latest release strips everything back to a simple click track, acoustic electric guitar, and bass. It gives the personal lyric plenty of room to cut through and really connect with the listener, as he contemplates life, his hopes, dreams and ambitions for the future. Crafted in the style of global hits like Bieber’s Love Yourself and James Arthur’s Say You Love Me, this song had its premiere on Radio 2’s Good Morning Sunday yesterday (October 30). There’s more to come, as he continues writing with Swedish collaborators, and has a secret band project launching in January. This has that on-trend chilled-out sound that consumers everywhere are clamouring for, especially in these uncertain times. It's simple, but oh so effective.